Great location! Wonderful two story home located on a quiet Cul De Sac. 3 bedrooms, with master suite including a large walk in closet and separate full bathroom. Open spacious peninsula kitchen with appliances. dining area leads to large deck with gorgeous nature and pond views. The great room has vaulted ceilings and beautiful windows allowing natural light. Enjoy the partially finished daylight basement. First floor laundry. Great yard with large shed. Come out and see for yourself. 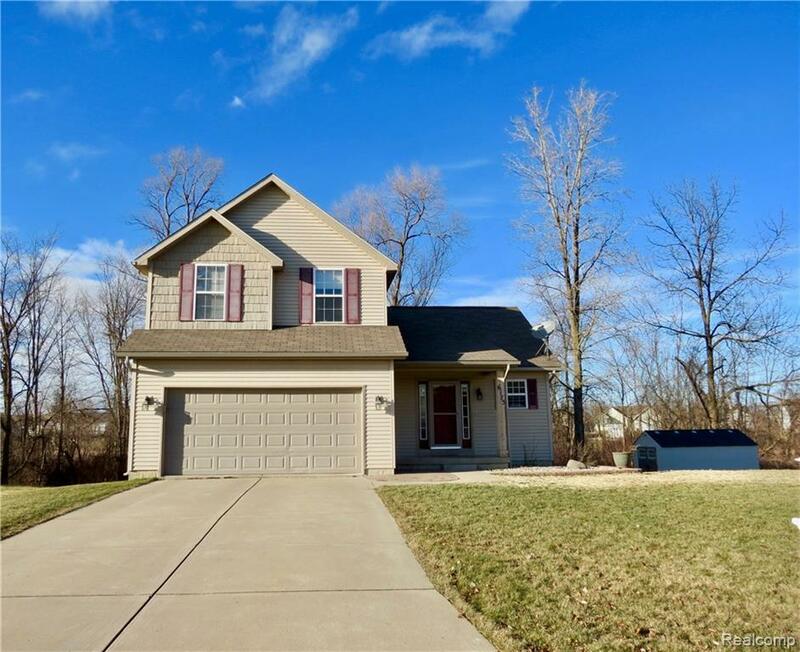 OPEN HOUSE 2/3/2019 12:00-2:00.